We always knew Lachlan starting school was going to be very different. I knew we would have to take a giant leap of faith, I knew we were going to have a whole new team of professionals to work with, I knew I was going to find it incredibly hard to trust all these new people with my special little man. 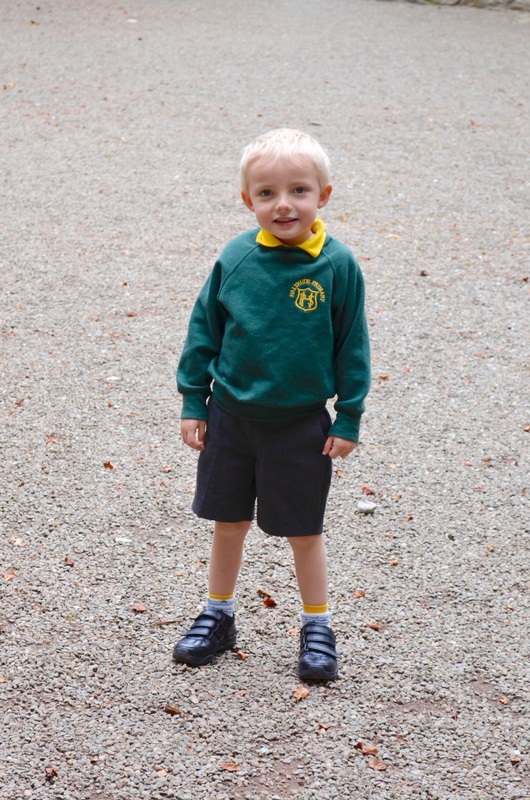 I found it so hard taking Lachlan to school every morning and picking him up at the end of the day, I had so much I felt I needed to tell the staff, then so many questions I wanted to ask them about how Lachlan had got on, there wasn’t enough hours in the day! Lachlan has a home school diary, it helps bridge the gap. I felt pushed out. In a way I felt I wasn’t needed in the same way any more. I have some great friends who, when I need it, listen and don’t just tell me what I want to hear. I was gently advised by a friend who teaches children like Lachlan that “I had to let go,” for my sake, for Lachlan’s sake and the sake of future relationships with all thoes who work with Lachlan. That was not easy advice to hear but it was true, I really had to let go. 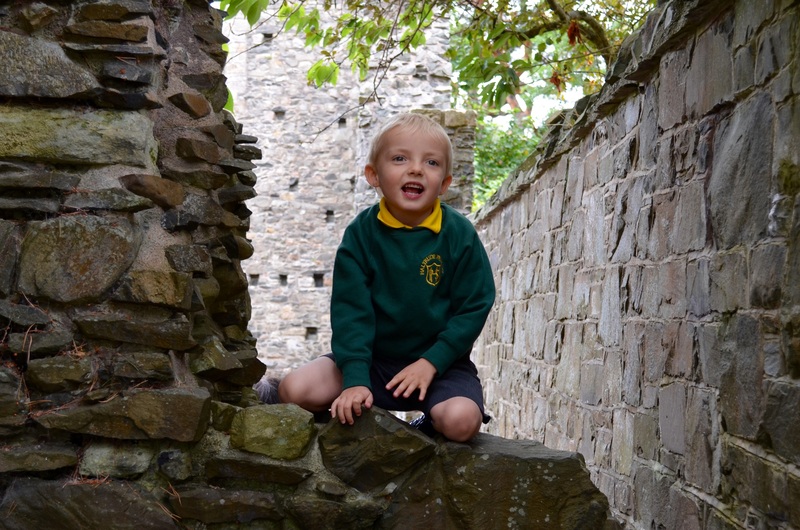 Lachlan was happy, settled and making progress at school in both provisions, I could see that, everyone could, things weren’t perfect, but when is life ever? So I took a very deep breath and let go. I put my trust and faith in the wonderful ladies who are all now part of Lachlan’s life, I took a reluctant step back and let them all get on with working with Lachlan. Lachlan is thriving, the progress he is making is amazing, school for Lachlan is not just about learning academically, he is learning life skills, I noticed just the other day that Lachlan now puts his hand over his mouth when he coughs, he has developed beautiful manners, always using “please” and “thank you”, Lachlan now asks for help, the first time he asked me “help me build a house please mummy?” I was stunned and delighted. Last week there was a note in Lachlan’s diary to say he had been playing with some of the other children. The improvement in his speech and language development has been phenomenal, my dream of a propper sustained conversation will one day be reality, everyday Lachlan takes a little step closer to it. Author A different neurotribePosted on December 21, 2015 Categories Autism, Our lives and AutismTags additional needs education, AutismLeave a comment on Starting school, learning to let go…..